'A' starts the alphabet and it will start your little learner on the road to success with verbs! 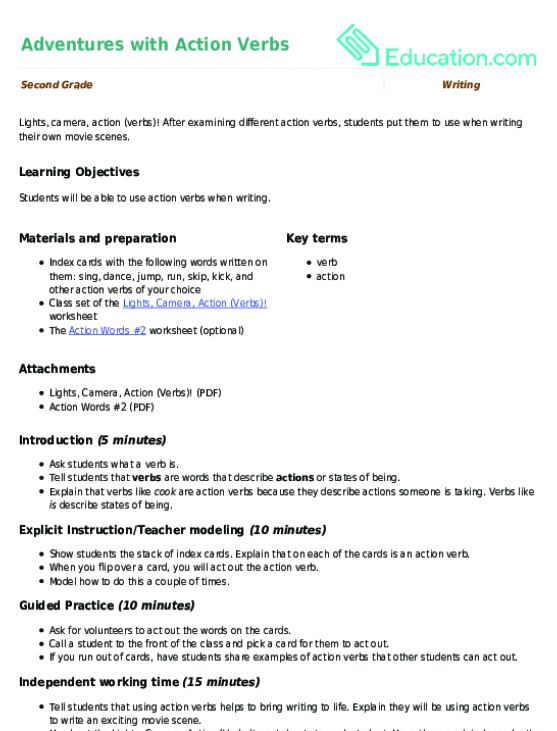 This worksheet on 'A' verbs has three short exercise to help her learn about verbs. When she's done, there's a letter maze for fun. Have him complete these sentences by adding "ing" to verbs so they talk about on-going actions.